McCall is a graduate of the University of Wyoming. She received a B.S. degree in Agricultural Communications and a minor in Marketing. She moved to Billings in January of 2015. 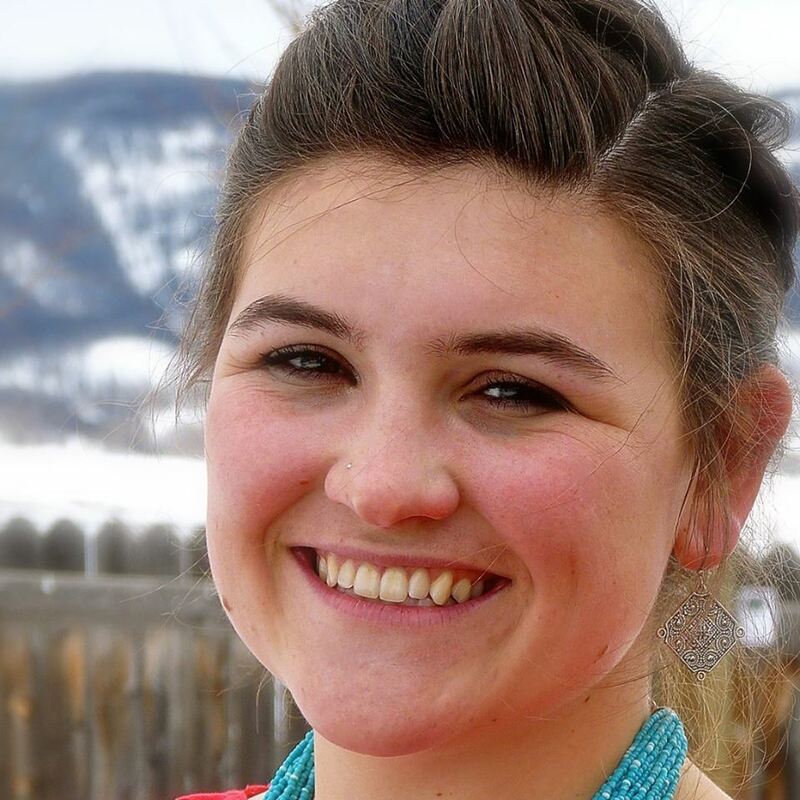 McCall is originally from Granby, Colorado where she raised 4-H steers, hogs, and sheep on her family’s ranch. She competed in a youth rodeo series during the summers when she was younger. She enjoys being ornery to her closest friends and family, and soaking up fresh air by camping, riding horses, or sipping coffee in the back yard.